We're committed to creating and maintaining a safe and positive environment for everyone to play squash. It's our shared responsibility to safeguard the welfare of all young people and adults at risk and protect them from poor practice, abuse and bullying. 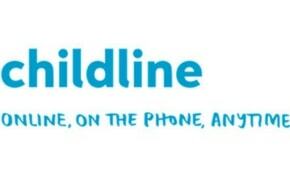 Please see our safeguarding policy statement for more information. 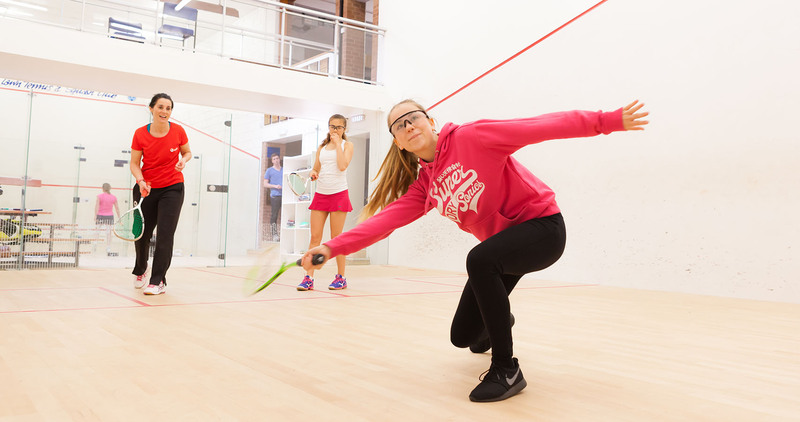 We recognise that everyone has a responsibility to safeguard and protect all young people and adults at risk and have therefore developed policy, procedures and guidelines in safeguarding and protecting young people and adults at risk in squash. These apply to all individuals involved, paid or in a voluntary capacity in squash. 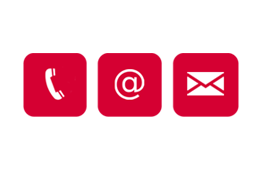 If you have any questions or concerns regarding safeguarding issues within squash, please contact Louise Pickford by email safesquash@englandsquash.com or telephone 0161 438 4302. 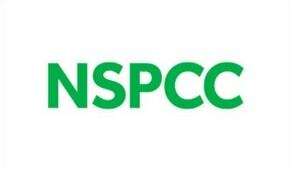 If you are worried or have an immediate or historic concern about a child or at risk adult’s safety then please call the NSPCC Helpline number – 0808 800 5000. Following a number of enquiries, we have requested further guidance from the CPSU for clubs and counties to help ensure safer changing room spaces. Clubs, facilities and those with responsibility for children have a general duty of care towards them. However, there are no specific legal requirements regarding the use of changing facilities. The guidance is therefore intended as practice guidance to support individuals and organisations to consider issues relevant to their particular context, and to develop and implement policies and procedures that provide a safe environment. We have been reviewing the landscape of current Club and County Welfare Officers and are requesting that all safeguarding leads complete the following survey. This national safeguarding survey will help us better understand how to strengthen safeguarding across the country. View Sport England's infographic for advice and tips around key safeguarding principles.